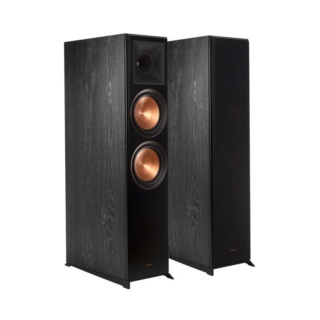 Klipsch RP-8060FA Dolby Atmos Floorstanding Speaker Brand New. Now Selling At RM10,999. Free Shipping Within West Malaysia. 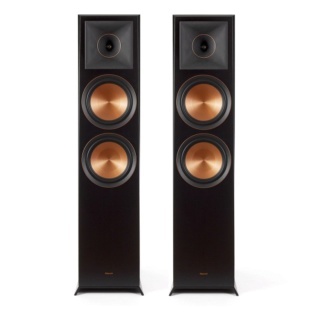 Klipsch proprietary Tractrix® horn loading technology ensures high-frequency energy of the RP-8060FA is aimed directly at the listener and reduces unwanted, artificial reverb - meaning you experience the most clear, detailed, lifelike sound possible. 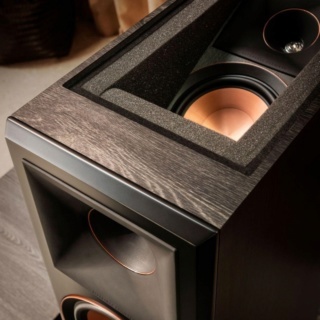 Klipsch Proprietary Cerametallic™ woofers are the RP-8060FA signature statement for both sound and aesthetics. This extremely light, rigid materials holds its shape while being able to deliver lower frequencies with maximum efficiency. 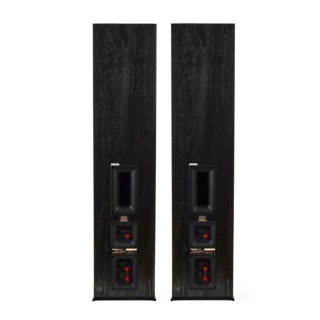 The RP-8060FA floorstanding speaker features dual input terminals so you can bi-wire or bi-amp your speakers for a custom, high-performance experience. 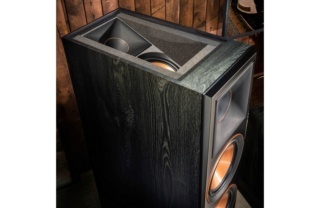 The RP-8060FA ebony and walnut finishes boast satin painted baffles with a scratch resistant finish. The cast aluminum feet provides a modern look with less resonance than MDF or ABS plastic. 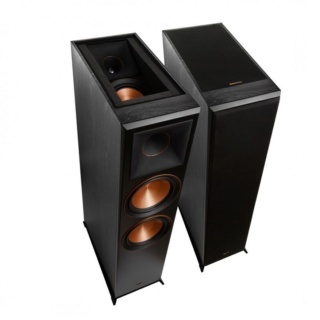 It is mechanically designed to minimize surface area in contact with the floor, decoupling the speaker for faster, tighter low frequencies and more detail.